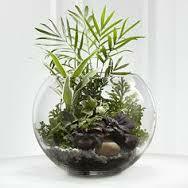 Beautiful lush green plants designed in a rose bowl, easy care! 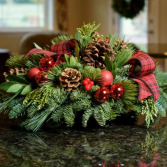 Long lasting variety of evergreeens, accented with balls, ribbon and pinecones. 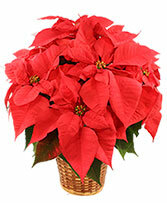 Please let us know if you would like flowers added at the $59.95 price. 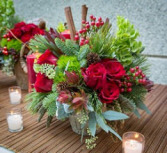 Bring in the outdoors with the great smell of pine and lush red roses!